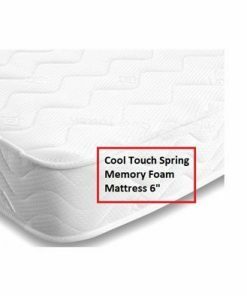 Bedsland is the one stop online shop for all DIVAN Beds and complete accessories, Mattresses etc. 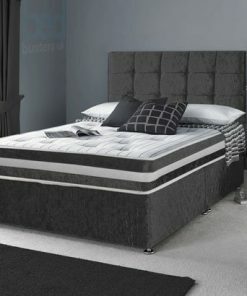 One stop online shop for divan beds all over England & Scotland. 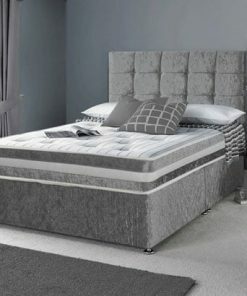 Providing Extra Fast Delivery on divan beds all across United Kingdom. Direct from manufacturing to the clients doorstep, Premium Quality Guaranteed for premium divan beds.